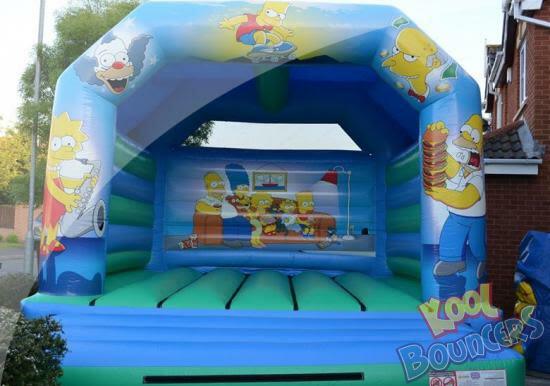 The Simpsons has been massive for years, so why not invite them all round to have a bounce? A family favourite for all occasions. 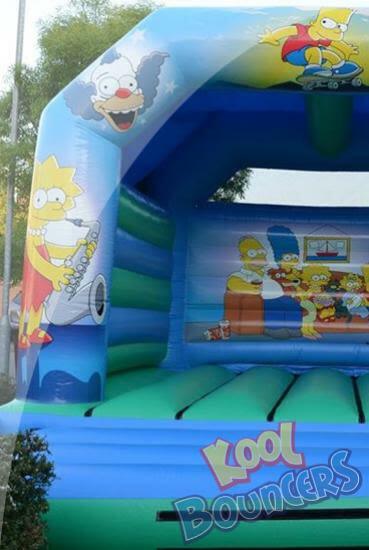 Please Note: All prices quoted are based on a 5 hour hire period. 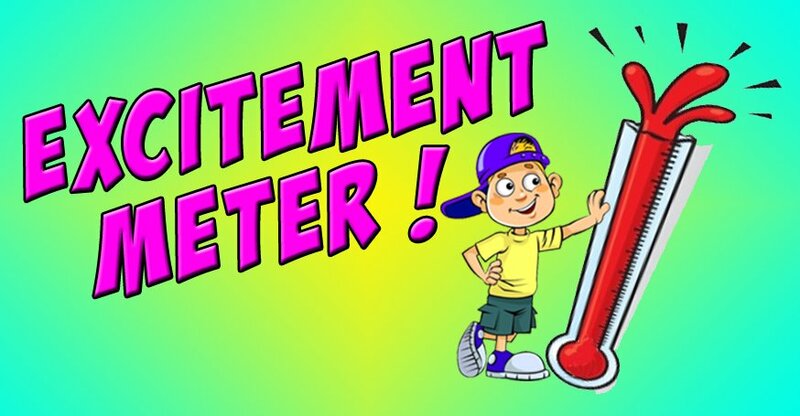 All collection times after 8pm or dusk are classed as overnight.